And so - I've posted on LinkedIn and now on Craig's List: Community and I will see what happens! Let's hope the Power of Whoooo will serve me well here. C'mon. 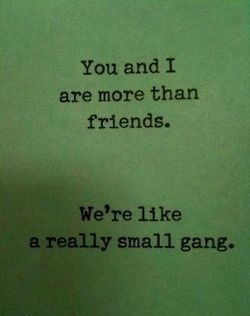 Join my gang. It's going to be awesome!